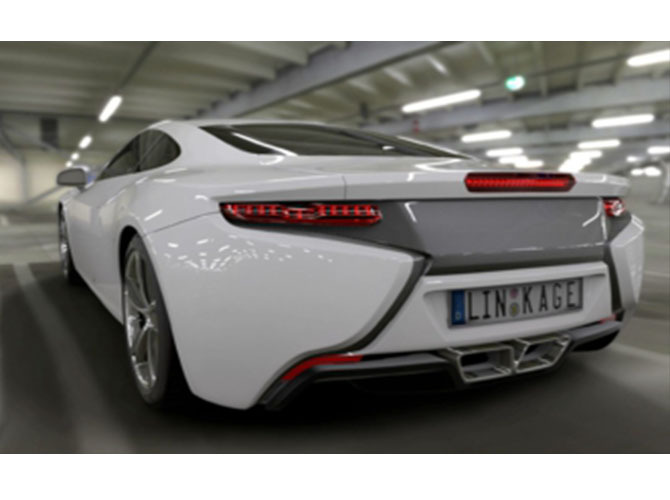 Linkage Design Revs Up High-End Car Animations with VRED and Qube! 3D design firm automates training and visualization queue with PipelineFX’s stable render farm manager Qube! - PipelineFX announced that Linkage Design, a global automotive design and training studio, has tapped Qube! to manage all VRED rendering projects in their US and UK offices. With a service list that includes digital modeling, Class-A surface creation, concept designs, and scan-based reverse engineering, Linkage Design can not only create assets, they can show artists how to make them too. Training programs for VRED Professional, Autodesk’s 3D automotive visualization tool, have already been big hits for the studio. Now with the addition of Qube!, Linkage has found a way to automate the rendering process, bringing projects in faster for top automotive clients. At a firm like Linkage, individual computers aren’t able to keep up with the sheer number of frames slated for test runs. Before Qube!, the team was manually routing renders from their desktops. Already an inefficient use of time, this process led to even more trouble during the night, as render errors sidelined jobs and added hours to their shots. Another benefit was access to PipelineFX’s dedicated support team. From the start, they were there to help Linkage Design write scripts during the initial install, a factor Linkage now attributes to the reliability they’ve seen in the last few months.